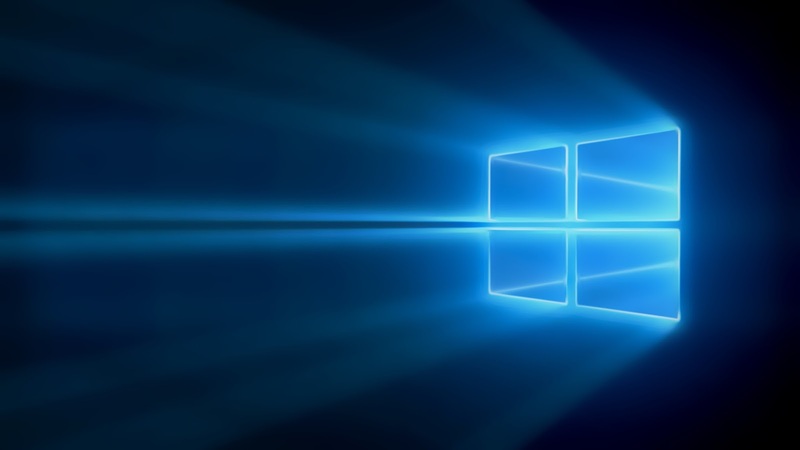 Windows Hive games Abyss, most challenging game, is live in the Windows Store for PC. 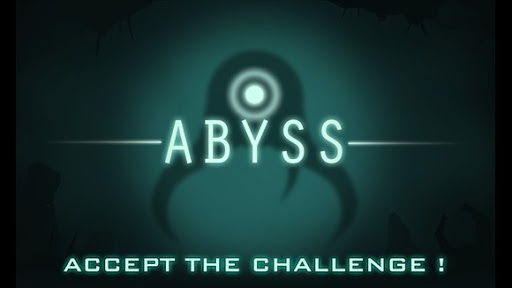 Abyss, most challenging game, is live in the Windows Store for PC. In Abyss you will control Nep2no, a biomechanical robot created by humans to explore the depths of the ocean in seek of a new source of energy called “Gaia”. Abyss is a dark exploration through submarine caves and dangerous ocean trenches. Guide the brave Nep2no in his mission through mysterious grottos, discover forbidden depths, unfold secret passages, and gather all the Gaia to save humanity. A fantastic rework of the console classic, only for Windows. Unlock up to 20 Xbox Live achievements for a total of 200G. Beat your friends and compare your progress through our Leaderboards system. Use your left thumb to rotate and your right thumb to accelerate. Easy to use, hard to master, that’s all there is to it. Will you be able to handle Nep2no and save humanity? Abyss is a dark, hard game. Both punishing and rewarding; it will make you sweat while trying to avoid all kinds of traps, rifts, spikes, and deadly submarine tunnels; but in the end you will earn the right to say: YES, I DID IT! The game takes pictures of the most memorable moments of your adventures in the depths of the Abyss. Get ready to share your records with your friends in 1 tap after every play! Watch Nep2no crossing the goal, opening a complex mechanism, or maybe being crushed under a huge submarine rock!